Debuting in early 2003, The ALDILA® NV® Green is one of the most popular after-market shafts ever. With that kind of success, why change what works. The new NV® Green features the same constant taper design to a smooth and stable feel shot after shot. The next generation NV® also incorporates ALDILA®’s NexGen Micro Laminate Technology® (MLT) - which uses more than 20 layers of ultrathin, aerospace-grade prepreg, that eliminate unwanted gaps and “dead zones” that can occur during the manufacturing process. 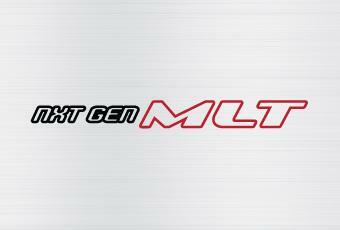 MLT enhances feel and eliminates inconsistent shots cause by shaft variability. We’ve updated the NV® Green’s cosmetic to appeal to today’s more global audience as well as developed lighter option and additional flexes to help fit more player worldwide. The NV® Green was born to perform and continues to withstand the test of time.